Michaela Sabo studied theatre dramaturgy at VSMU (Bratislava / Slovakia) and DAMU (Theatre Academy in Prague / Czech Republic). She did a master class in half hour comedy TV writing at UCLA (Los Angeles) and was a script reader for Czech Television in 2011-2012. 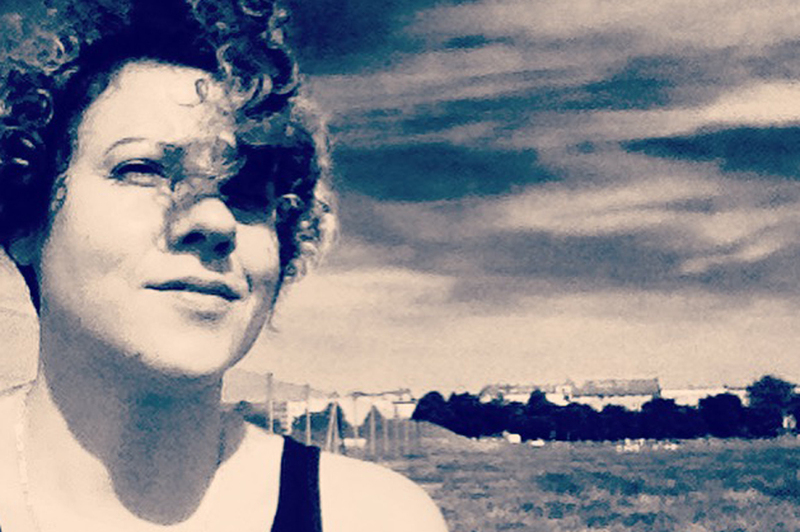 In September 2014 she moved to Berlin to be part of a Serial-Eyes program – an intensive 8-month full-time postgraduate course on TV writing and producing based in Berlin and taught in English. Michaela Sabo is able to read and write in Slovak, Czech and English.